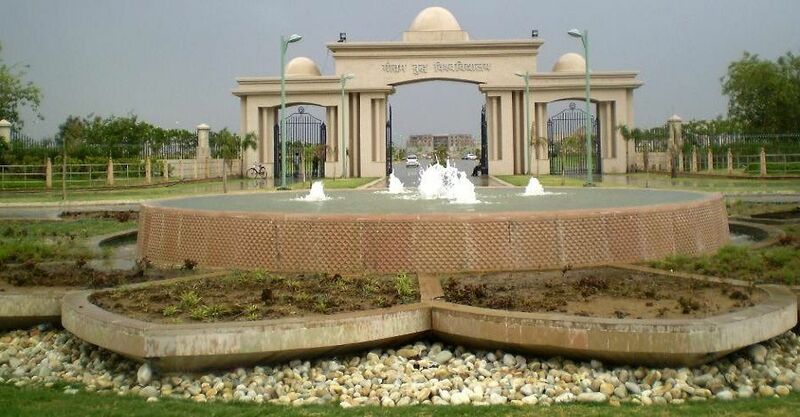 Galgotia University (GU) was established in 2011 in Greater Noida in the state of Uttar Pradesh. It is a private university founded by the Smt. Shankutla Educational Welfare society. The motto of the institute is to “Creating Knowledge” and the university is renowned for its innovation at the intersection of disciplines. The campus of the university is spread across 52 Acres with lush green lawns and top-notch infrastructure. It is a UGC approved university, with all its programs accredited to the respective governing bodies. As per then university, it has over 15,000 students enrolled in over 100 courses. Students can apply online on the official website of the University or purchase the form in person from the admission office or the University campus. After filling the form, it can be submitted online by paying the processing fee through credit/debit card or can be submitted in person or through courier to the admission office by paying the fee through a demand draft, drawn in favour of the ‘Galgotias University’. In both the cases, the application fee is Rs.1100/-. Upon successfully completing the form with the personal details and academic qualifications, the merit list will be published for students who had opted for courses that does not require entrance test. For the rest, the admit card will be released for the Galgotias Entrance Examination. The School of Engineering, Law and Management requires candidates to take up the Galgotias Entrance Examination, based on which the admissions will be made. Admissions for the MBA programs are also made by using the scores of CAT / XAT / MAT / UPSEE. The university has an on- campus hostel facility for both male and female students. The hostels are equipped with complete power back -up and canteen. Indoor game facilities like TT, carom, and chess etc are also available. Laundry services, Wi-Fi. The rooms are allotted on sharing basis to the students. 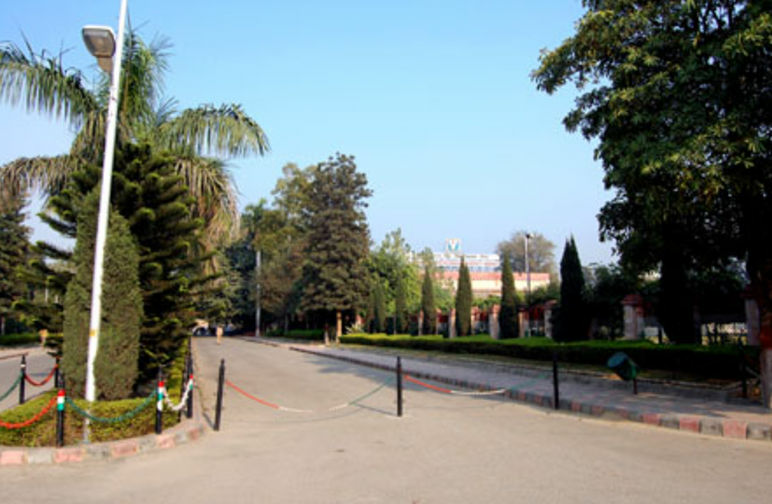 The campus hostel is surrounded by lush green lawns and playing fields. Other than the on campus accommodation facility, there are off campus apartments/ houses in the private rented sector that are available to students who do not wish to share their accommodation as in a hostel. The dining hall is air conditioned. The hostel room window panes have an anti-glare coating. Other than this, the hostel has a gym and lift for easy commuting. Faculties for playing outdoor games like football, badminton, cricket, running track with a full – time sports officer are available in the campus. GU , Gautam Buddha Nagar offers following courses in Other Engineering & Technology,Mechanical Engineering,Electronics Engineering,Computer Engineering,Computer Application,Journalism & Mass Communication,Law,Business Administration,Pharmacy,Psychology,Area Studies,Arts,Commerce,Education,Architecture,Civil Engineering,Hotel Management,Other Science,Science.